GenZed | 4th Floor Press, Inc. GenZed – 4th Floor Press, Inc.
Home / Posts tagged "GenZed"
These are all words uttered by teens today and by teens from generations past. While the real world is an exciting place to dream about, it can also be very intimidating to those who are being thrown into it from the institutionalized setting of formal schooling. 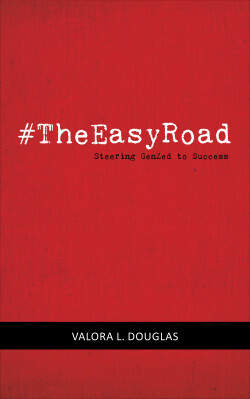 The Easy Road has been written to inspire you to live a life of intention, while embracing the newness that life presents, as you embark on a real journey of success. By understanding yourself and setting a path, you can drive The Easy Road on cruise control.